It’s funny how a trailer can get you excited for an upcoming film and feel completely satisfying without showing anything of significance or answering any of your burning questions. The first teaser trailer for Disney’s live-action remake of Beauty and the Beast gave us almost nothing into which we can sink our teeth, nor did it address any of the issues that have been debated since it was first announced. It didn’t offer a first glimpse of the redesigned Beast, nor of the household objects brought to life through performance capture. We weren’t given a taste of any of the new songs from composer Alan Menken, nor even an opportunity to hear Emma Watson’s singing voice. There were none of the famous moments from the 1991 film that are so ingrained in our memory. 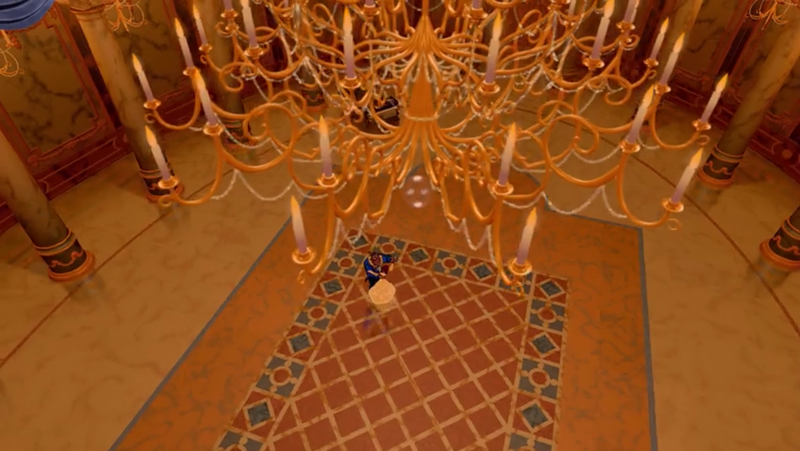 Instead, this teaser is all about atmosphere, giving us just a hint of dialogue among haunting images of the Beast’s castle, set to the prologue music from the animated film. Take a look below and read on for my comments and a breakdown of what little we did see. I’ve started a new video series and podcast called “All-Reel Drive,” in which I talk about movies while in the car commuting to work. The first episode, split into two parts, is now up on YouTube, and it’s all about the movie news from the D23 Expo! You can watch both episodes embedded below, or scroll further down for the podcast versions you can take on the go. I hope you enjoy it! Thanks for watching and listening! I’d love to hear what you think! Day 1 of the 2015 D23 Expo was a lot of fun, with all of the Disney Animation/Pixar news as well as the Disney Legends ceremony and fun, smaller things like the Muppets! 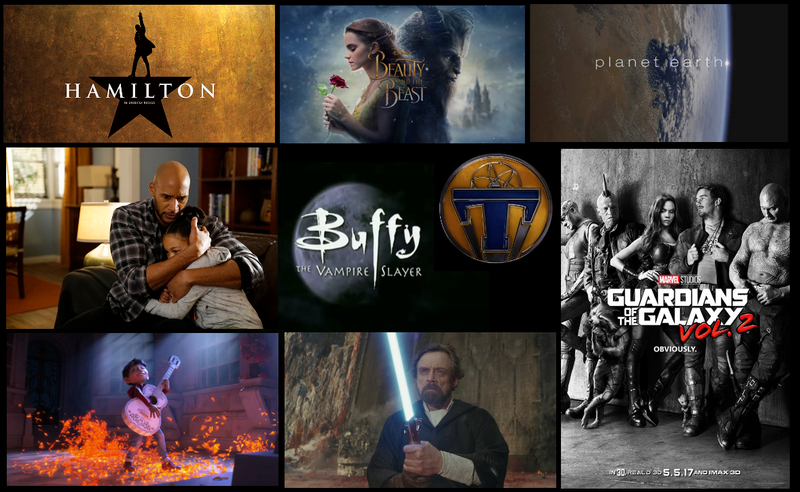 Day 2 focused its larger presentations on live action films and Parks and Resorts, with some exciting news and first looks on both fronts. I lined up early again this morning to get a spot for the Live Action presentation, and I’m happy I got there when I did, because half an hour later would have meant missing out. Clearly people were eager for some Marvel and Star Wars news, not to mention the full slate of films from Disney proper. Emma Watson as Belle! 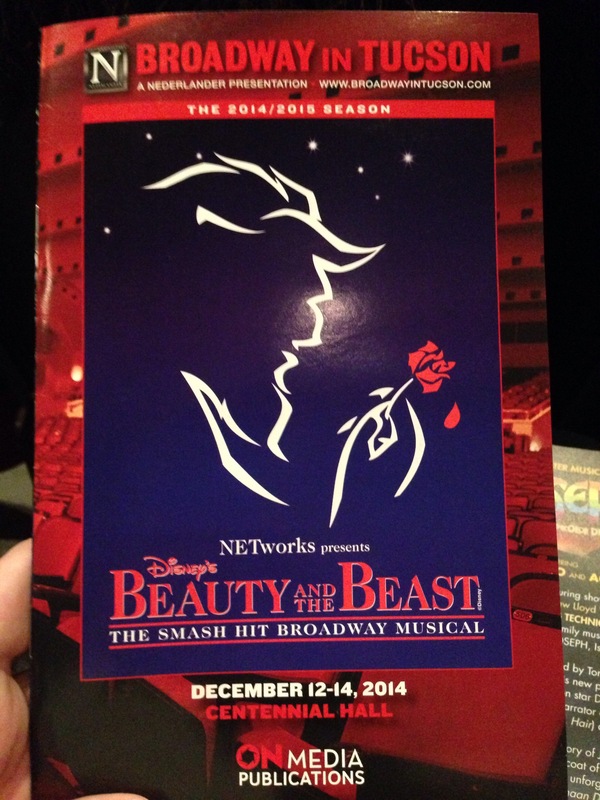 Let’s cast the rest of “Beauty and the Beast”! It was officially announced last week that Emma Watson will be playing Belle in an upcoming live-action film adaptation of Disney’s Beauty and the Beast. It will be a musical using Alan Menken and Howard Ashman’s songs from the animated film (and presumably from the stage version), will be directed by Bill Condon, and is due for release sometime next year. The film was actually announced last summer, but it didn’t really feel real until it had some casting to go along with it. I personally couldn’t be more thrilled about Emma Watson as Belle. I think she’ll bring the right amount of brains and attitude to the Disney Princess role, and I have little doubt that they can get her singing skills up to scratch. But with the film more a reality now than it was two weeks ago, it’s the perfect time to play casting director and fill out the other major roles in the film. Read on for some of my ideas (which may not be particularly original), and then leave a comment to let me know who you’d like to see singing alongside Emma Watson next year. Welcome to “Friday Favorites” which highlight some of my favorite movie-related things. 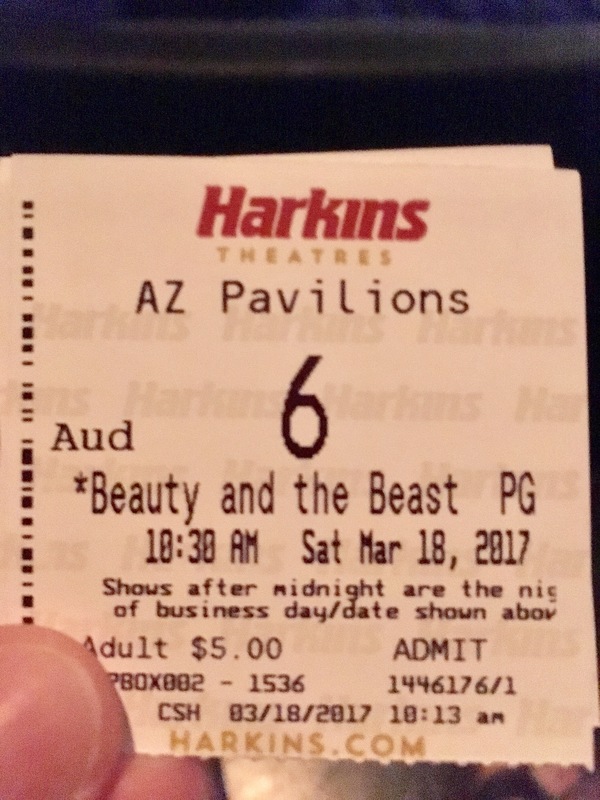 I’ve seen Beauty and the Beast more times than I could possibly remember, and have listened to the soundtrack even more frequently. It’s one of my favorite song scores for film, particularly as its structure and styling is very reminiscent of traditional Broadway musicals, filled with reprises and cast cues that feel very familiar to those on the stage. (It also helps that the songs for the film were largely recorded live with the orchestra, helping it to feel more like a Broadway cast album rather than a studio recording.) Perhaps that’s one of the reasons its stage version was so successful. However, until just this week I had never picked up on one of the most clever aspects of the song score. Beauty and the Beast was nominated for Best Picture at the 64th Academy Awards, in a moment that changed the face of the animated film landscape forever. It signaled that the Disney Renaissance that began two years earlier with The Little Mermaid (or perhaps even earlier with Oliver & Company) was not just a fluke and was destined to continue on. It showed that animation is just as important as other types of film, and that they could be just as artistic and meaningful. And while it eventually lost to The Silence of the Lambs, it still stood as the moment when animation as an industry and a media announced itself as an equal to the rest of Hollywood. And while it was a number of years before feature length animation received its own category in the awards (2001) and even longer before another animated film would be nominated for best picture (2009’s Up), the fact that animated films are now consistently among the highest grossing films each year and are often the most popular and longest lived of new releases owes a lot to Beauty and the Beast.